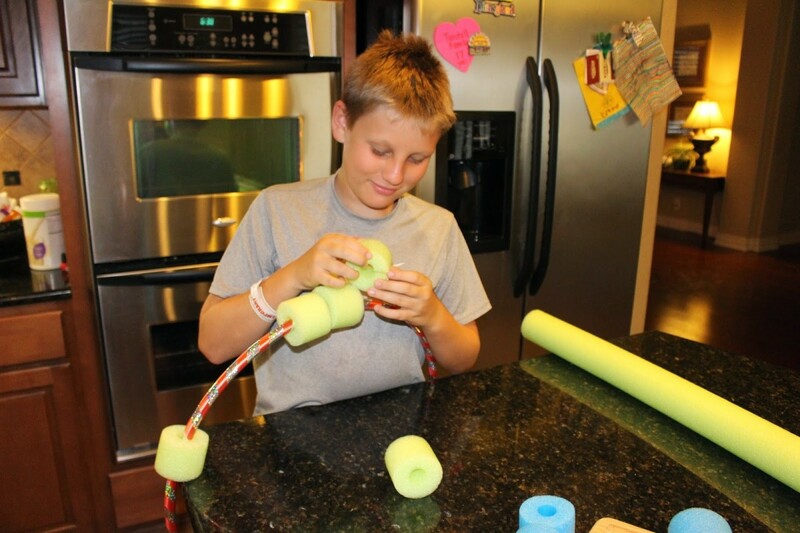 My son helped me make number bond hula hoops out of dollar store pool noodles and hula hoops. A team mate of mine made these last year and I waited impatiently for these items to return to the dollar store! 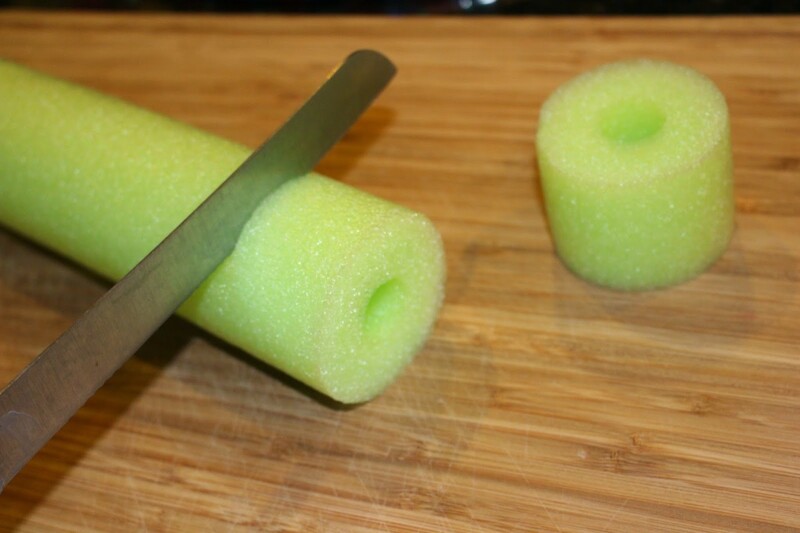 Step One, cut a pool noodle into pieces. You can get 20 from one noodle. It cuts like butter. No teeth gritting styrofoam nightmares. 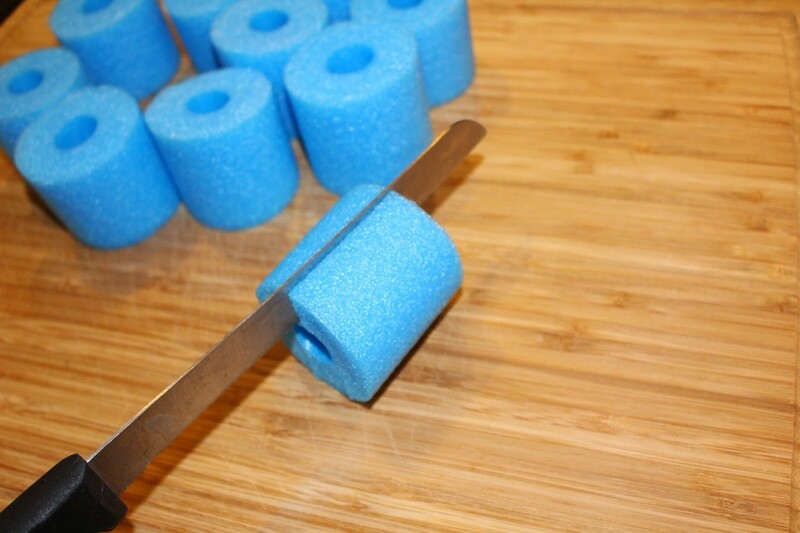 Step 2, cut a slit in each noodle piece in order to be able to put it on the hula hoop. Step 3, Make your number bond hoop with as many noodle pieces as you are ready to study. Tada! You are ready to make that abstract concept EASY for your students to understand! 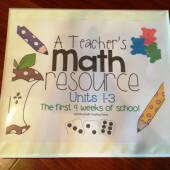 Today for Day 10 of Christmas in July, I am featuring A Teacher’s Math Resource Units 1-9. 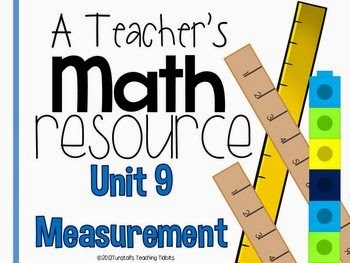 I use these units to help anchor instruction for both the students and myself! I have a little math wall pictured below. It’s black with shapes on it in this picture. 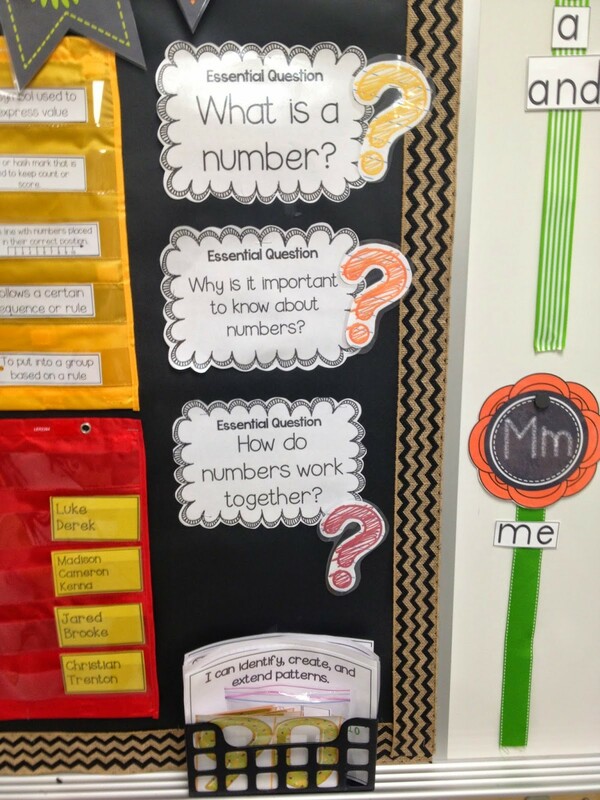 Each time we had a new unit of study in math I would put up our essential questions, big ideas, math vocab and teaching posters. Showing the concept AND placing the sum at the front of the equation so I can have a great mini-lesson about balancing across the equal sign. This is one that we do with large manipulatives. I keep a tub of random koosh balls and small stuffed animals as large manipulatives. I throw a heap of critters down and ask the students to tell me how many. They just look at me strangely. Then I place a hula hoop down on the rug and have them place ten critters in the hula hoop. We count the ten and the extras. 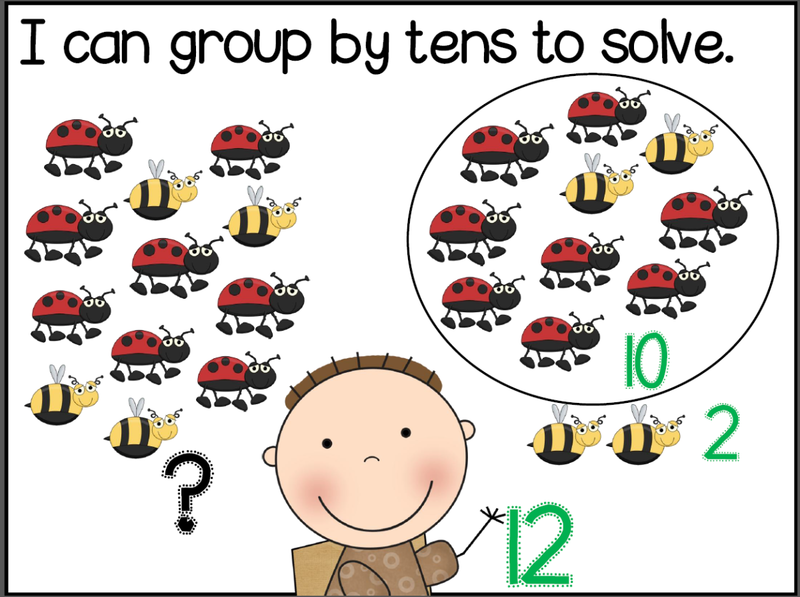 This is one of the ways I explain the importance of making a group of ten. 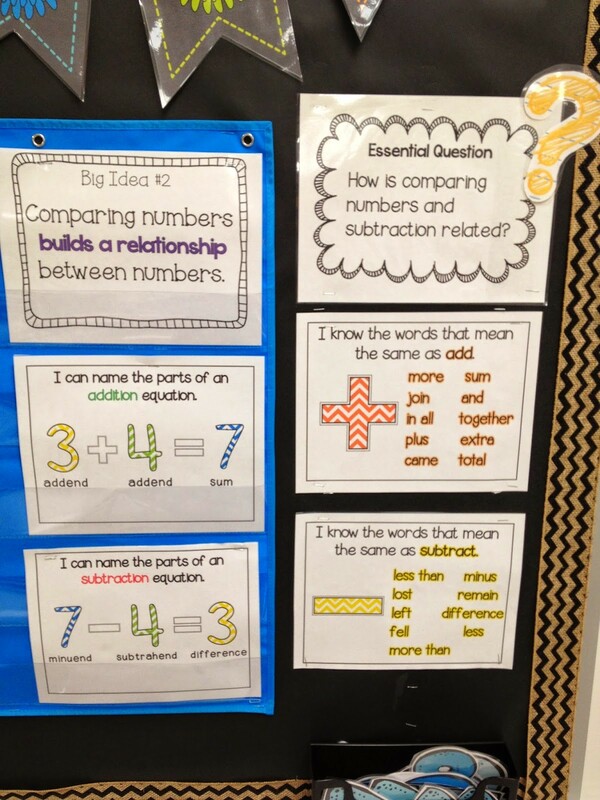 Here’s a peek at my math wall at different times. 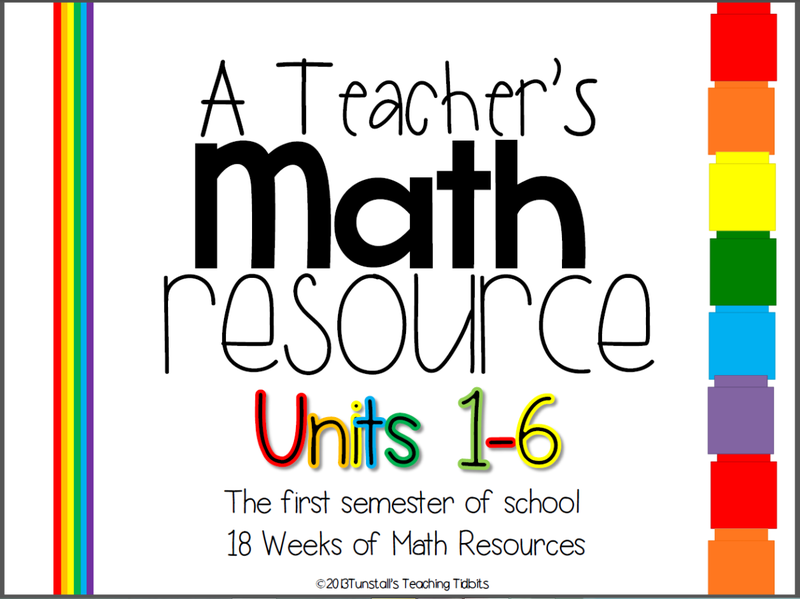 There are 9 total units to complete the year of math standards. I teach in Texas so two of the units include time, coins, and financial literacy. To see if this is something for you, I have the first unit FREE in my shop. All the units are on sale today for Christmas in July! 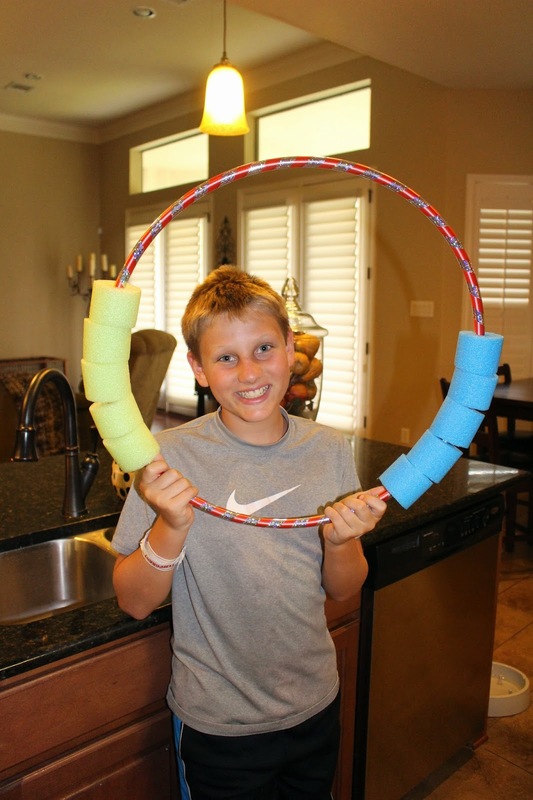 I am giddy about the number bond hula hoop idea! Brilliant!! 🙂 Thanks for sharing! 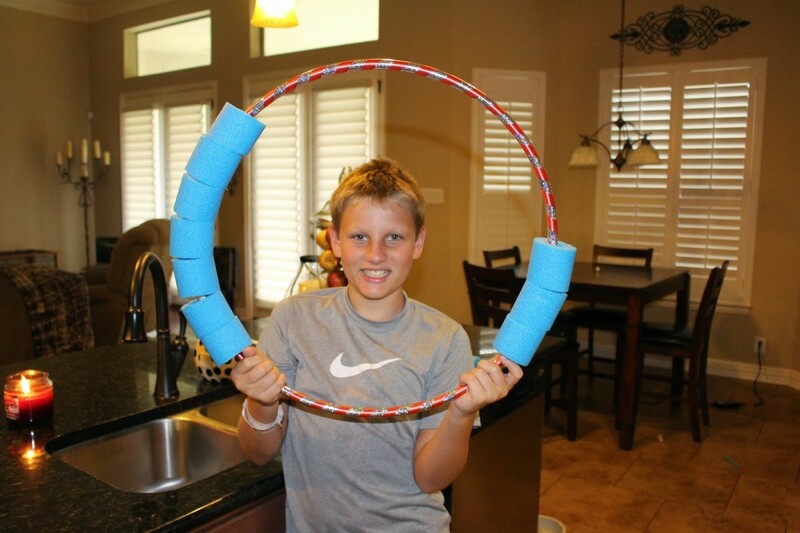 Hula hoop idea is genius!!! Thank you!! Thanks for this and the many other posts you've written that enrich my classroom. I really appreciate how you incorporate so much substantial content that is so tremendously practical. 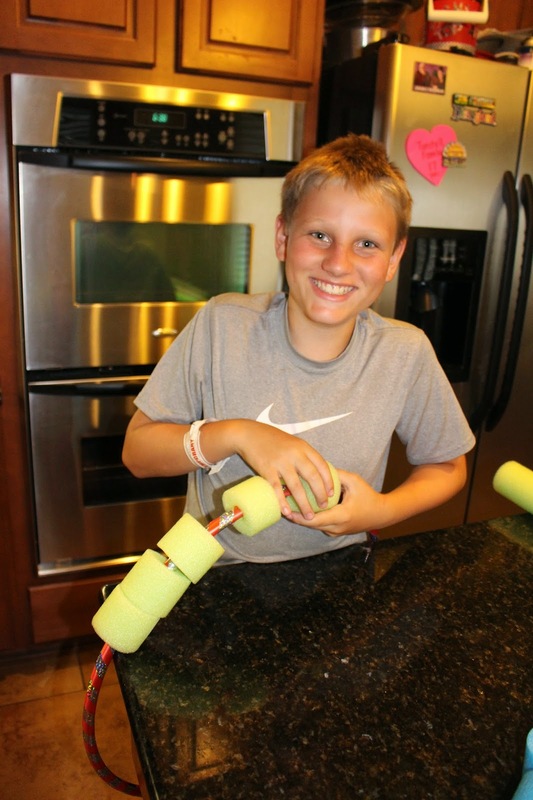 You have so much to share, and great hands-on ideas. 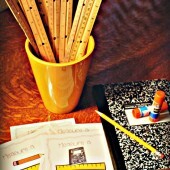 I also love your products and find that reading your blog is beginning to really add up on my TpT wish list (lol). 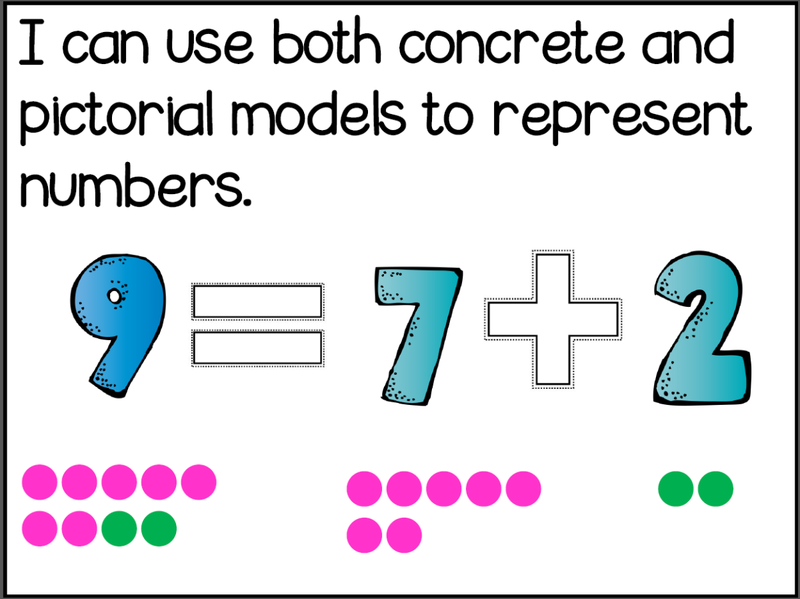 Great hands on activity to help clarify basic math understandings. Smiles and stop by anytime. Great idea! I'm on my way to the dollar store right now. Thank you for your fabulous ideas and amazing products. I love them ALL! I teach 5th grade math, and I am going to try this with Venn diagrams. I use hula hoops already for teaching Venn diagrams in math, but adding the noodle pieces and sliding them to the appropriate overlapping space would be a great visual. Thanks for the idea! 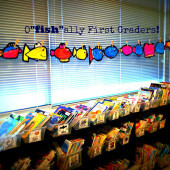 I LOVE, LOVE, LOVE this idea. Thanks for always sharing such wonderful ideas…YOU ROCK!! This is fabulous! 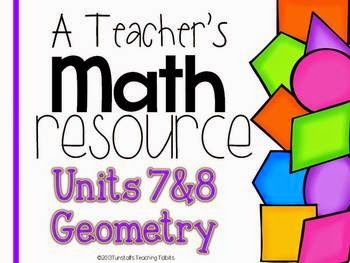 I’m sharing this post on my #TrendingInMath feature today! 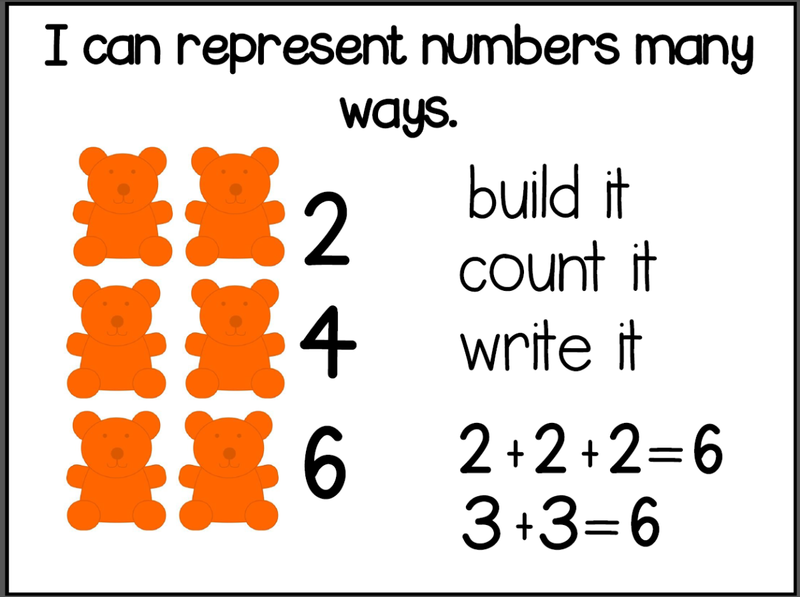 I am going to attempt guided math in my first grade class this year. 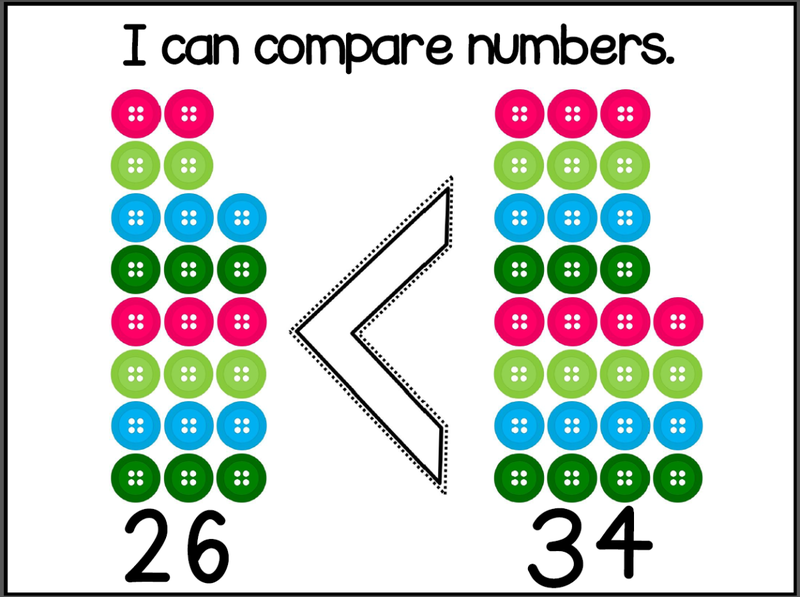 I used many of your packets last year in math centers and my kiddos loved them! 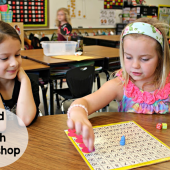 I am hoping that implementing guided math will help soothe the chaos that became our math time last year. While I would try to meet with groups at my table, the other students would get off task and get too noisy. I really like your idea of 10 minute groups. Might I ask how you send your students to their "station"? 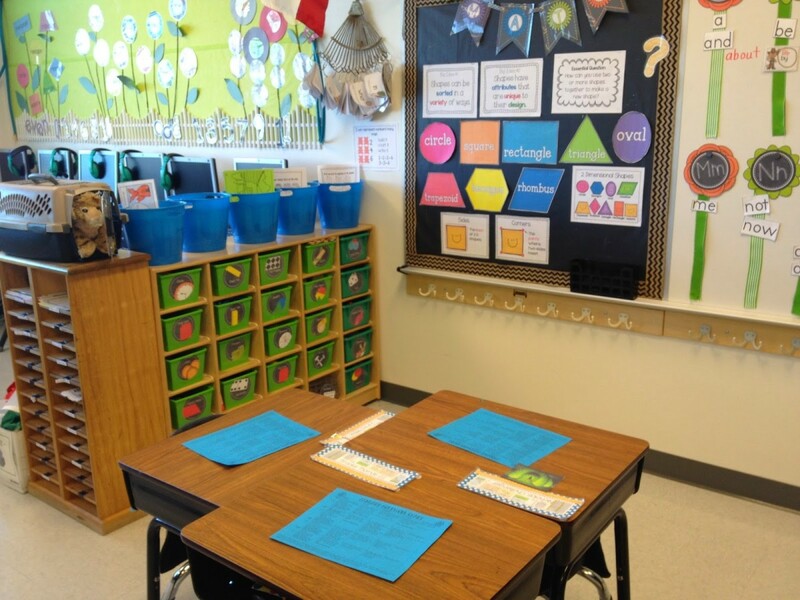 Do you group them, have a station board, or let the students choose? Love this! I have bracelets with beads…but bigger is better!!! Dollar store here I come. Thank you for sharing a great way to 'act on a concept'.